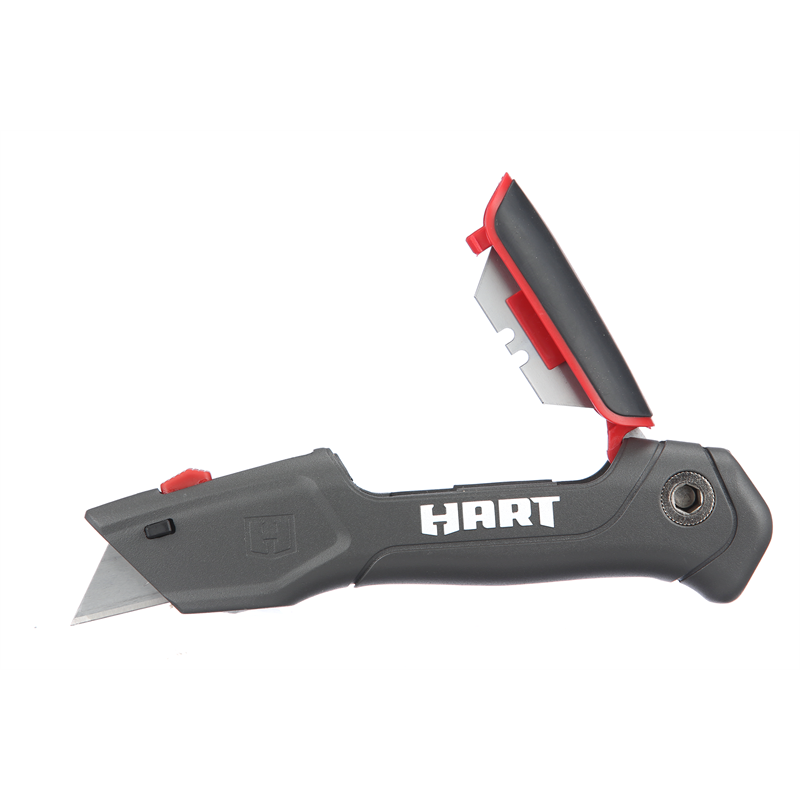 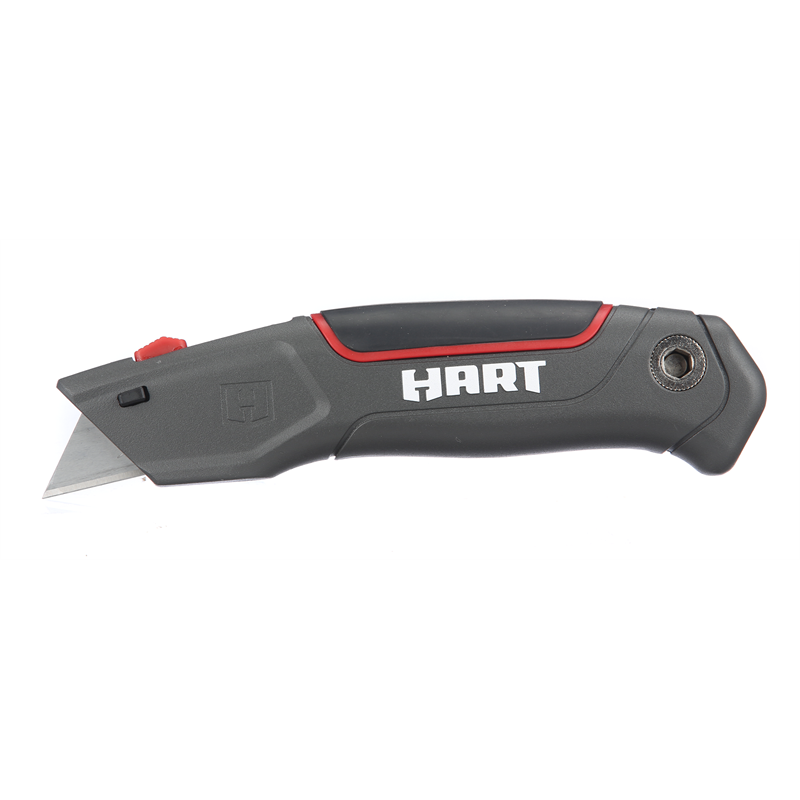 With it's durable steel body, rubber hand grip, retractable blade locking mechanism and on-board blade storage, this sliding utility knife is the perfect design for professional trade users. 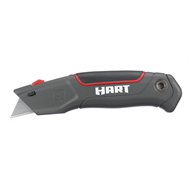 The tool-free blade release button allows a quick change replacement of the standard utility knife blade. The handy 1/4" Hex Driver can be used with screwdriver bits for quick adjustments of screws.